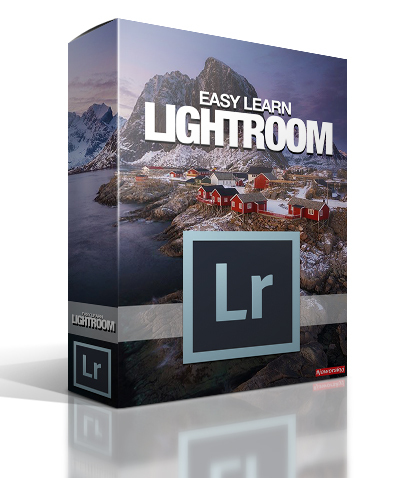 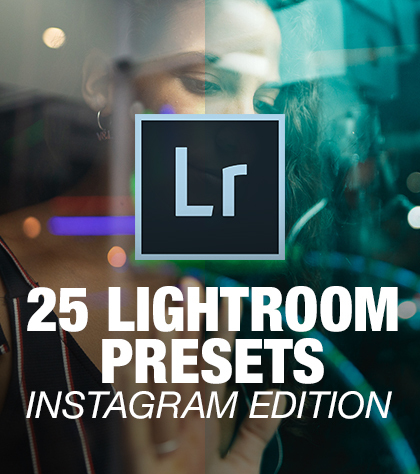 View cart “Easy learn Adobe Lightroom – Video Course” has been added to your cart. 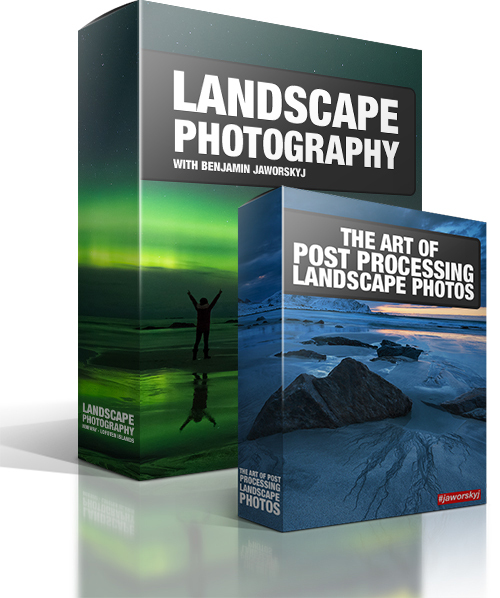 Do you want to improve your landscape photography skills? 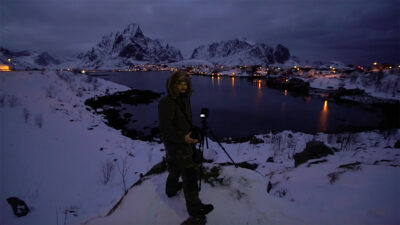 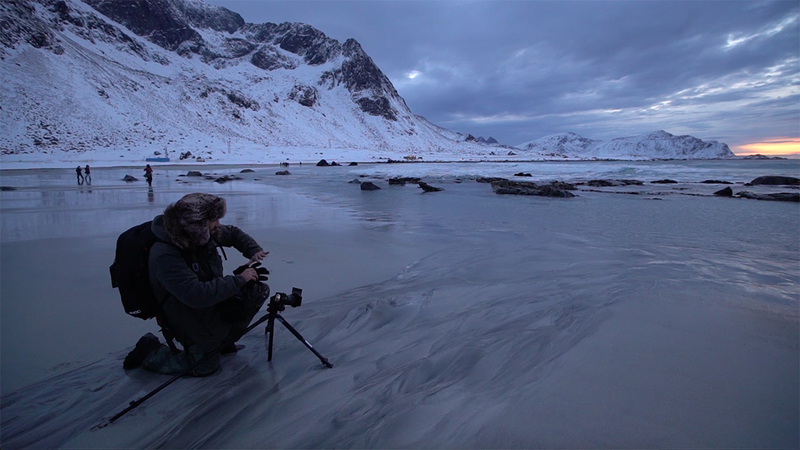 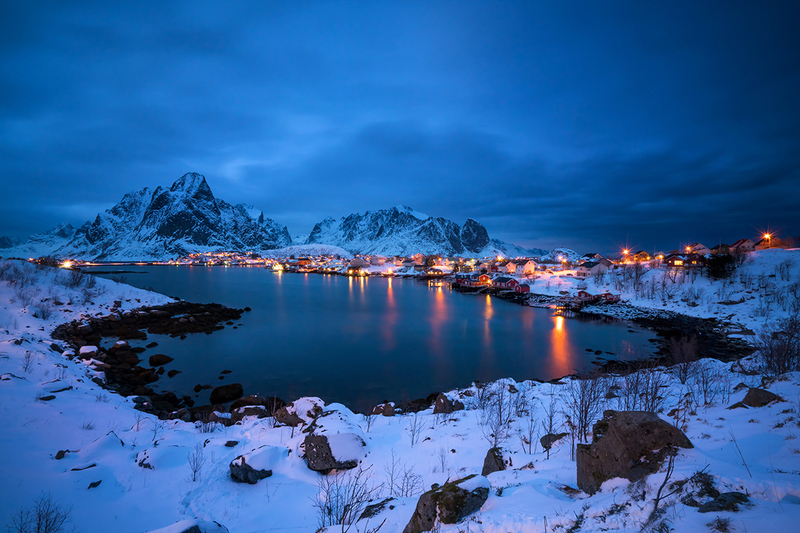 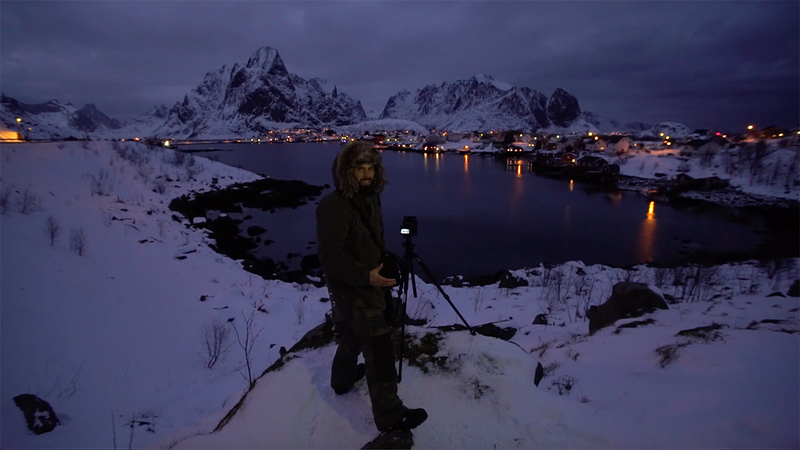 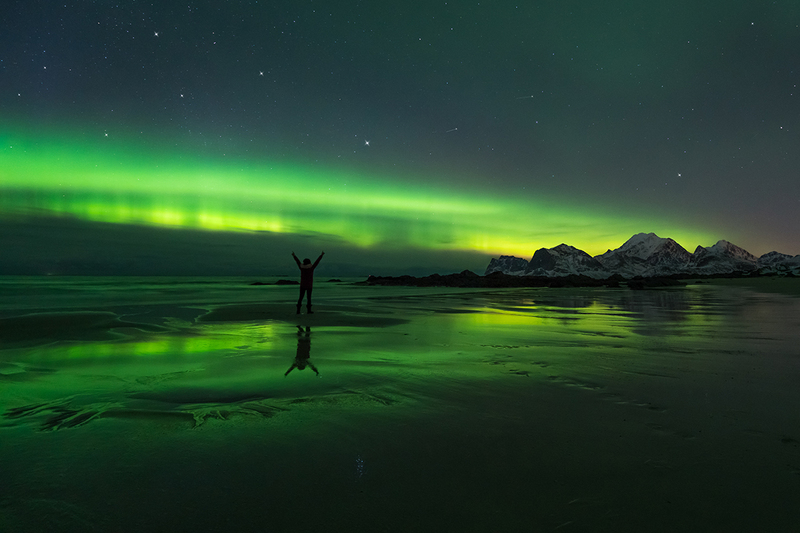 Benjamin Jaworskyj travelled to the Lofoten Islands in Norway to teach you his secrets and tricks to improve your landscape photos. 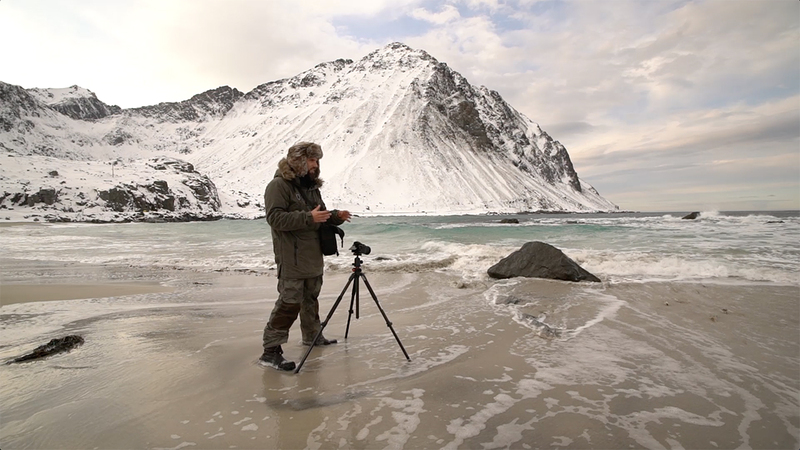 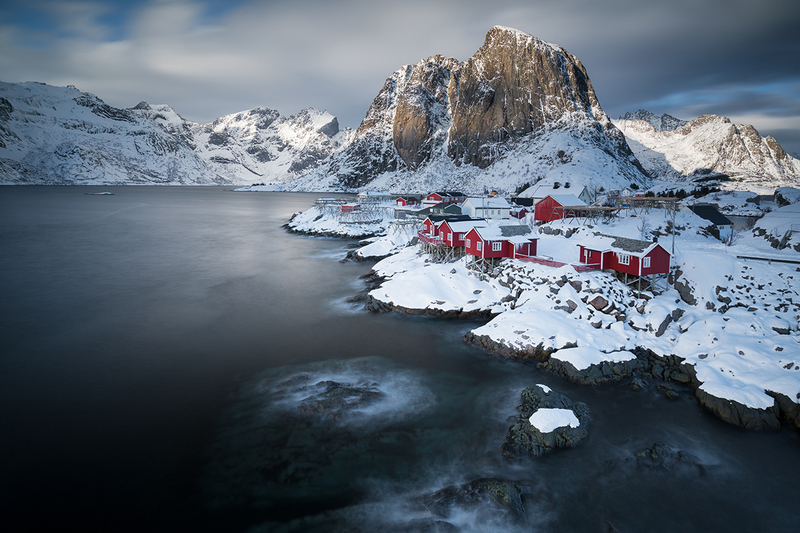 Adventure Photographer Benjamin Jaworskyj takes you on a landscape photography journey to the Lofoten Islands in Norway. 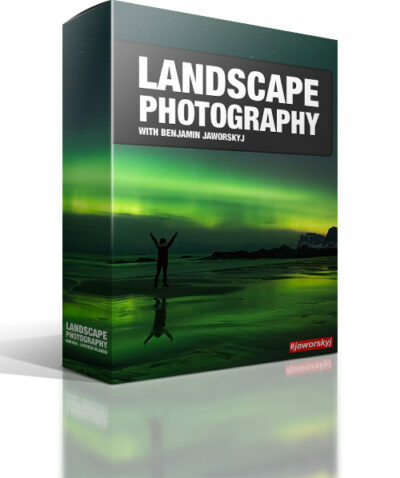 Enjoy the incredible landscape scenery while Ben teaches you his secrets and tricks about landscape photography. 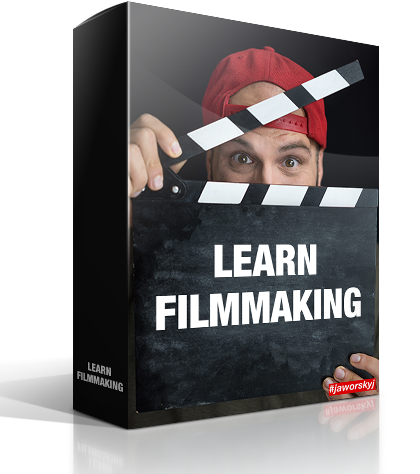 During the course he doesn’t sit inside his studio and tells you theoretical blabla. We go out into nature and improve our landscape photography game. 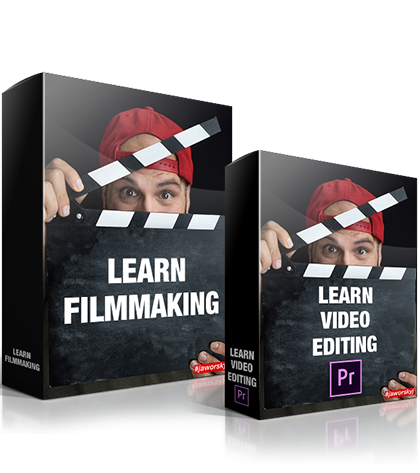 The video course is not just instructional but also entertaining and motivating. 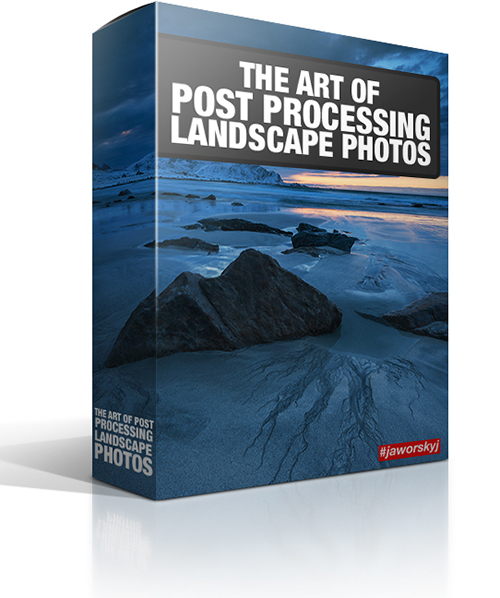 How do I get a proper exposure? 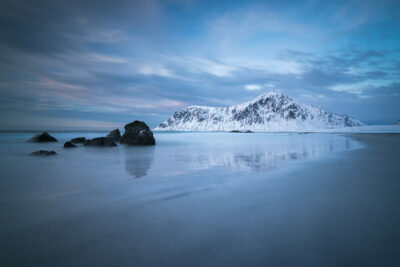 What little tricks do I need to know to get the best details in my photos? How do I compose an image? 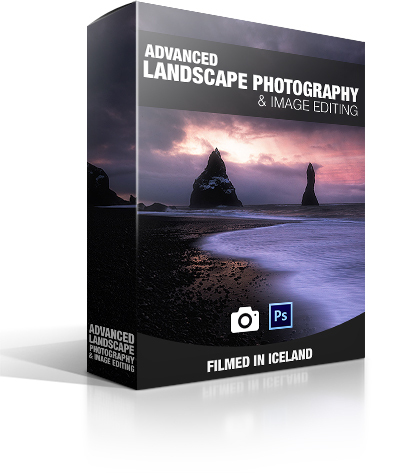 What are landscape photography filters, which ones should I use and when should I use them? 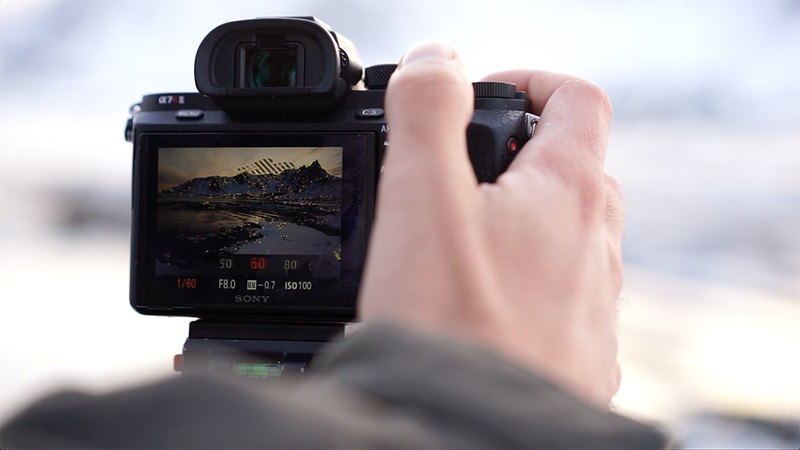 Photography doesn’t have to be complicated. 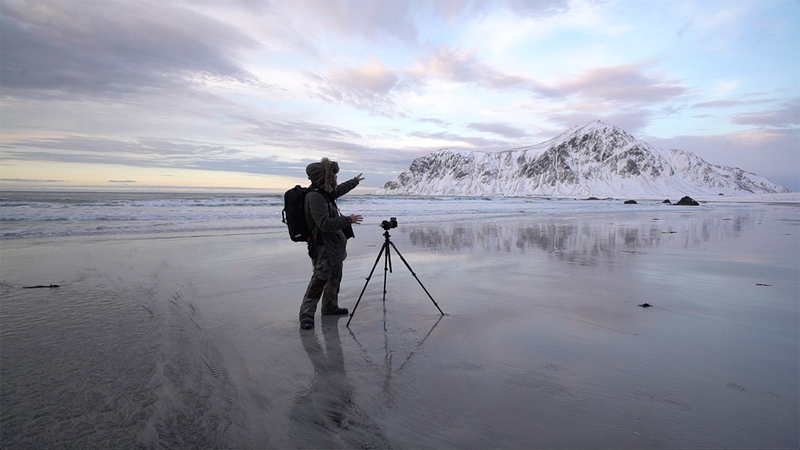 Learn easily and effectively with the video courses from Adventure Photographer Benjamin Jaworskyj. Experience your own photography adventure in exciting video courses about photography and image processing. 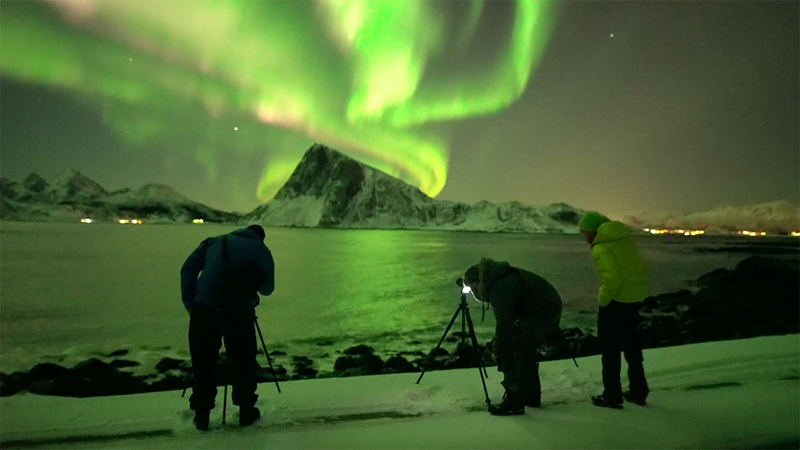 No shipping time for DVD’s! 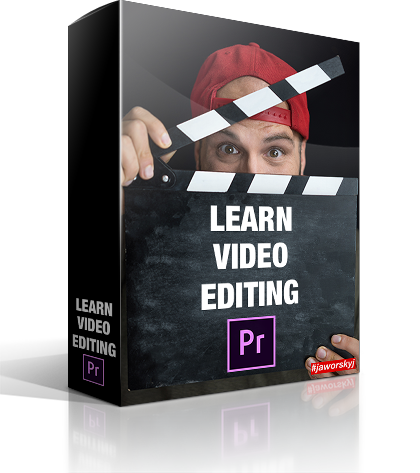 Download your video course immediately after your payment to your computer and watch them where and as often as you like. 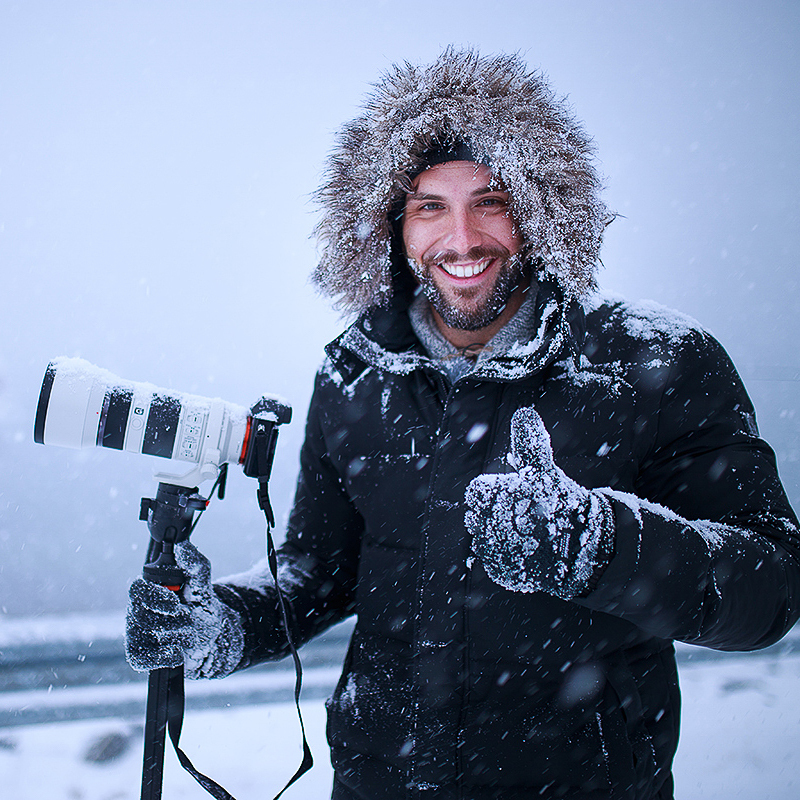 In our shop you pay easily and securely via Paypal. 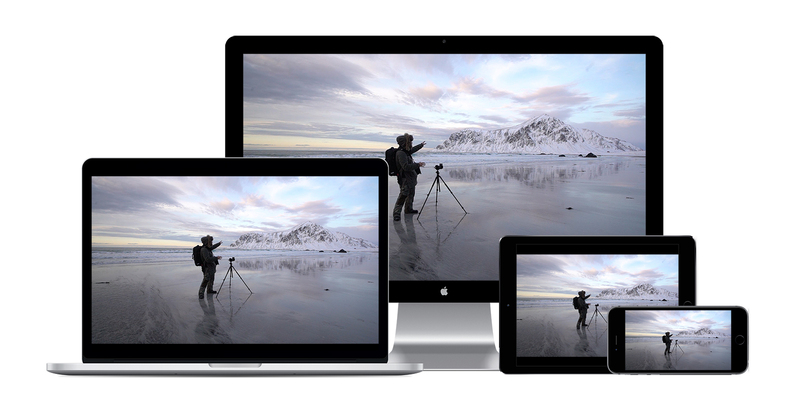 So of course you also profit from Paypal buyer protection.